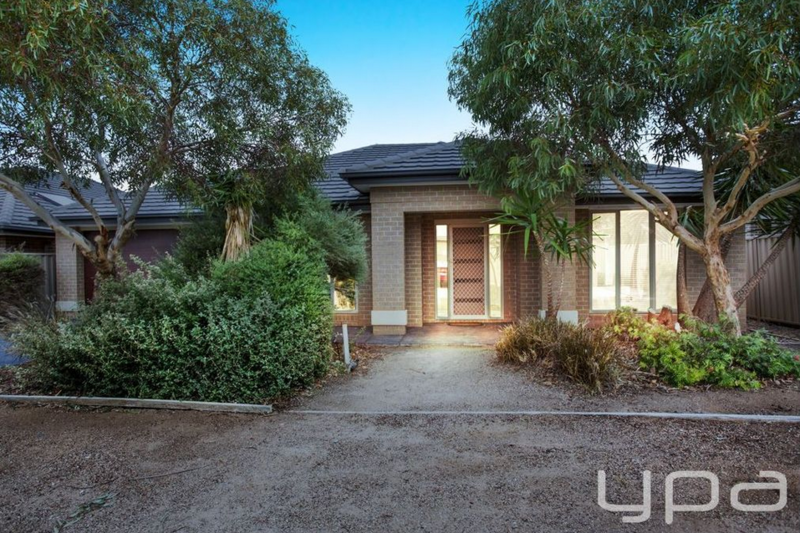 Sitting pretty in the highly sought-after Innisfail estate, offering family lifestyle and convenience on a HUGE 593sqm (approx) allotment, you’ll be calling this house, home! 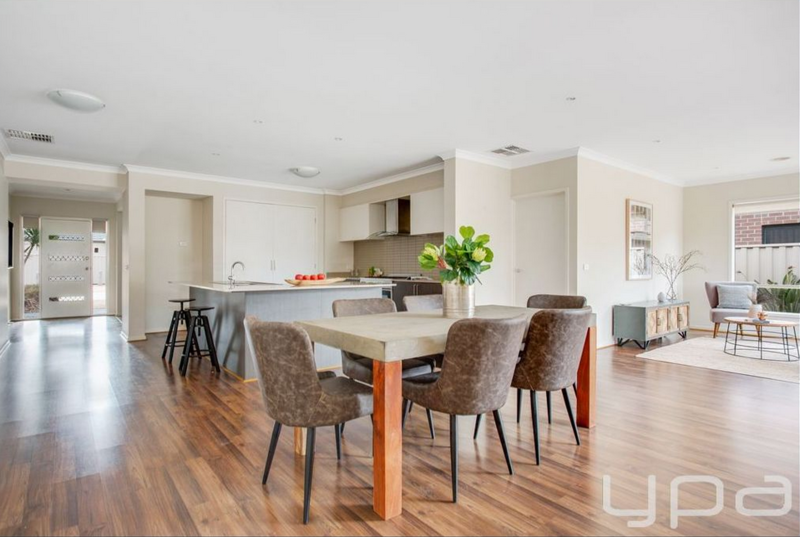 Comprising of four well sized bedrooms, master with walk in robe and ensuite, large formal lounge room and naturally light filled family/meals arrangement with adjoining hostess kitchen. 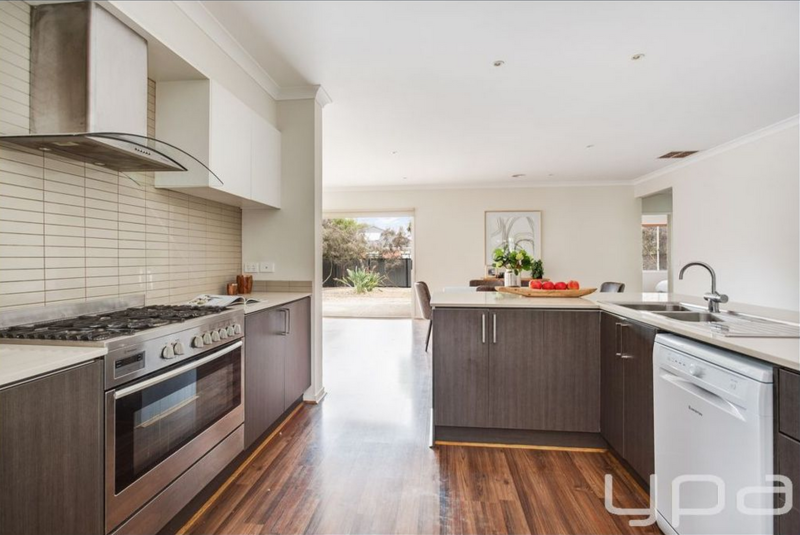 Extras include gas ducted heating, evaporative cooling, high ceilings, downlights, low maintenance gardens and remote double car garage. 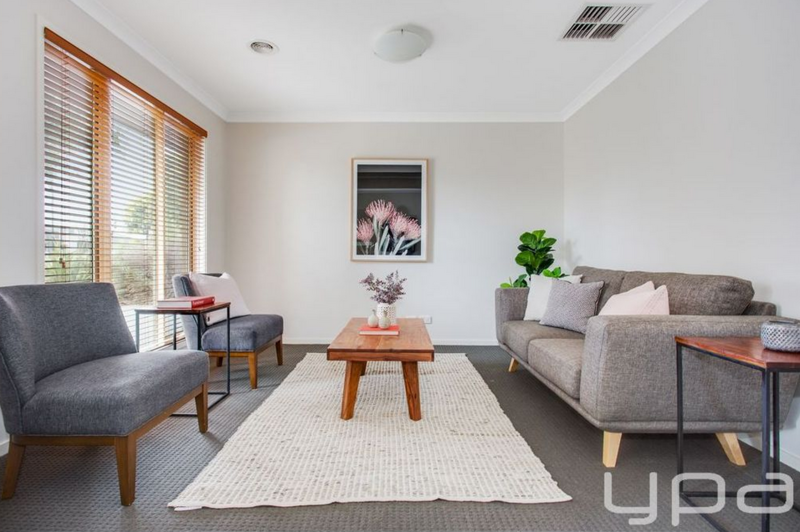 Located within short distance to parklands, 498 bus stop, Point Cook College, Stella Maris Catholic primary school, Boardwalk Central shopping complex, Featherbrook shopping centre and much more! Do not wait, as homes like these are in high demand!